I want to add another point which i found its the real fundamental of mobile marketing, its the concept of permission. I believe the success factor of mobile marketing must evolve around the idea of permission beside the 4 pillars that Mark had pointed out. 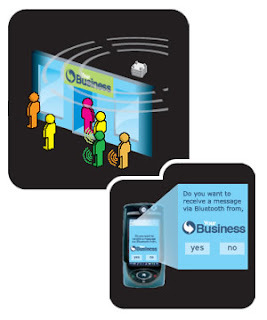 All our mobile marketing concepts that we had executed so far were built on the above principles. In fact this point was well elaborated by Helen Keegan in her blog. Feel free to comment if you think there are other points that i may had left out.